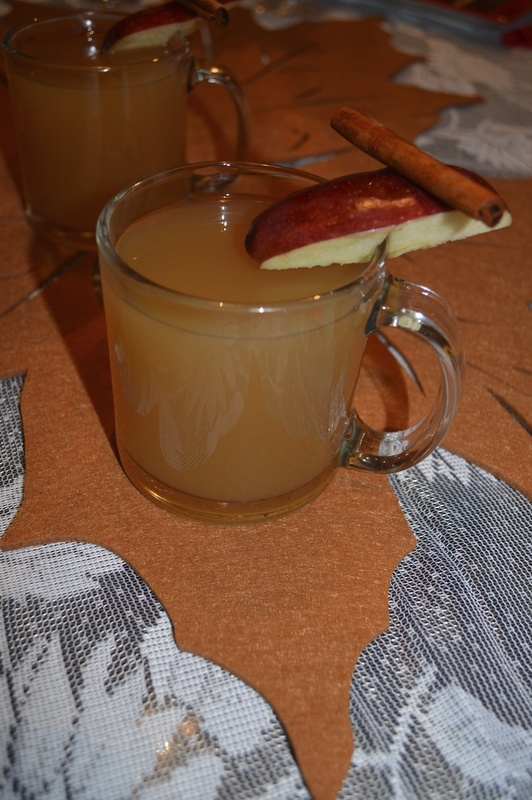 Cool fall nights were made for this drink! Picture this, fireplace is going or the bonfire outside is roaring, you’re surrounded by great company, the only think you are missing is the perfect fall cocktail. We got you covered! Here is our version of a classic! 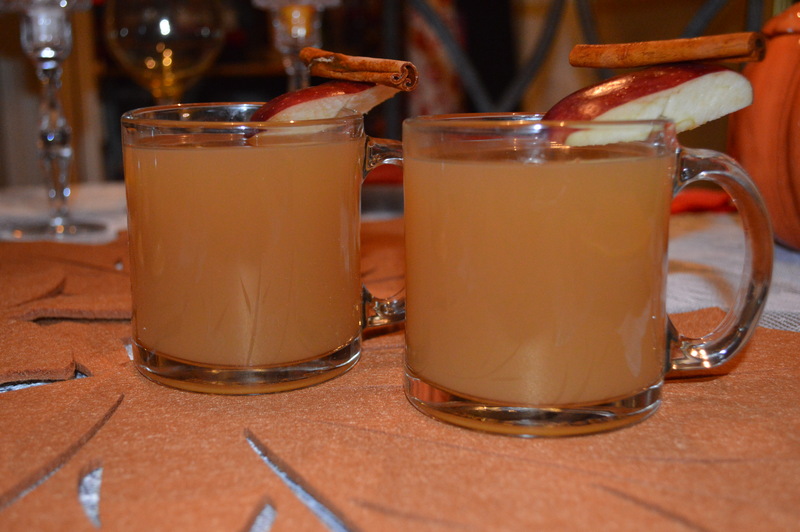 Traditionally enjoyed in the winter and made with honey and lemon, our twist is perfect for fall! Swapping the lemon and honey for warm apple cider mixed with a generous shot of whiskey, talk about warming! For some more fall inspired cocktails, check out Cosmo’s list! Here!